The iDex7 Business website package doesn’t just include everything you’ll ever need to take your business online but also all the help and assistance we can provide to help your Business succeed online. We design & create your website for you. You won’t have to do any coding; edit or optimise images or worry about legal requirements. Yes plural, Domain Names, because a business website has to approach its online presence from two angles; Your Brand and Your Market Sector. 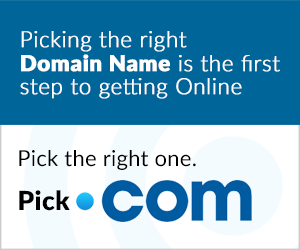 So our business website package includes 2 domain names. Your business website will be hosted on our own dedicated server, not lumped in with 1000’s of irrelevant websites on overcrowded shared hosting. Why Buy The Business Website Package? Because you need a great business website design but you’re on a tight budget and you want all the professional features that make your business look professional. 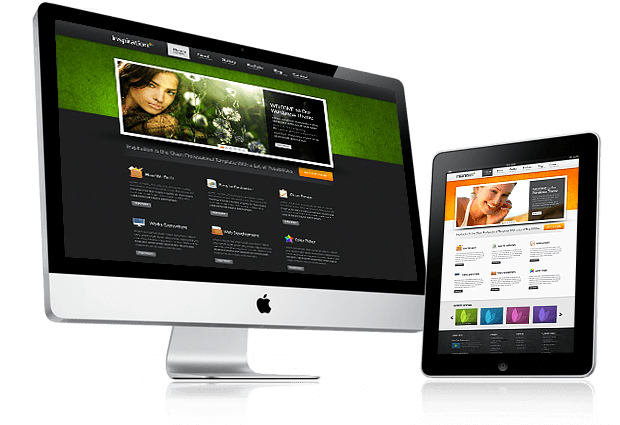 We include features that other web designers charge more for and all our website designs work on Smartphones, PCs and Tablets. They’re fully responsive and mobile ready. 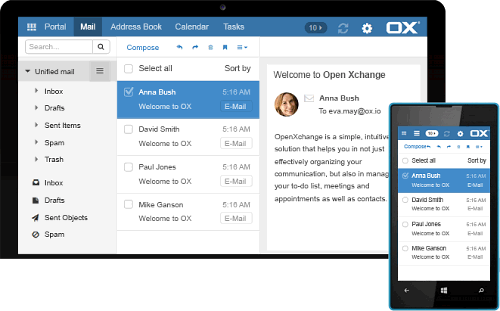 We also include Business Email to give your business communications a professional makeover. Every Business Website includes ... to help you succeed.